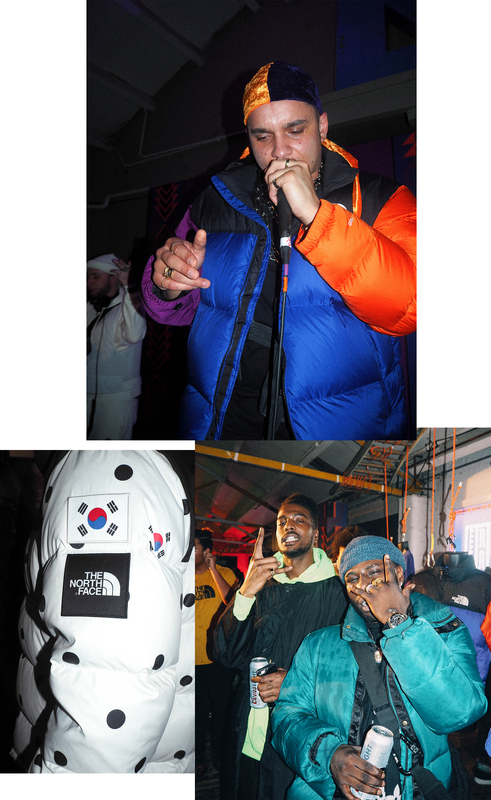 The North Face RAGE ’92 Collection – Event Recap. 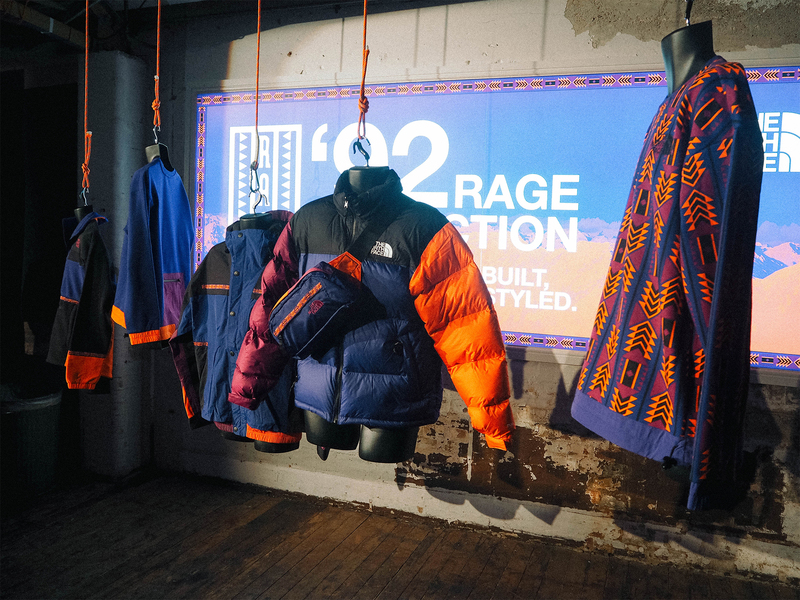 Earlier this week we were out and about again as we headed down to London to take a look at the full RAGE ’92 Collection from The North Face which launched at size? this week. Hosted as an ‘Apartment Party’ in Dalston Heights, the guestlist was very limited to come through and see each piece up close. 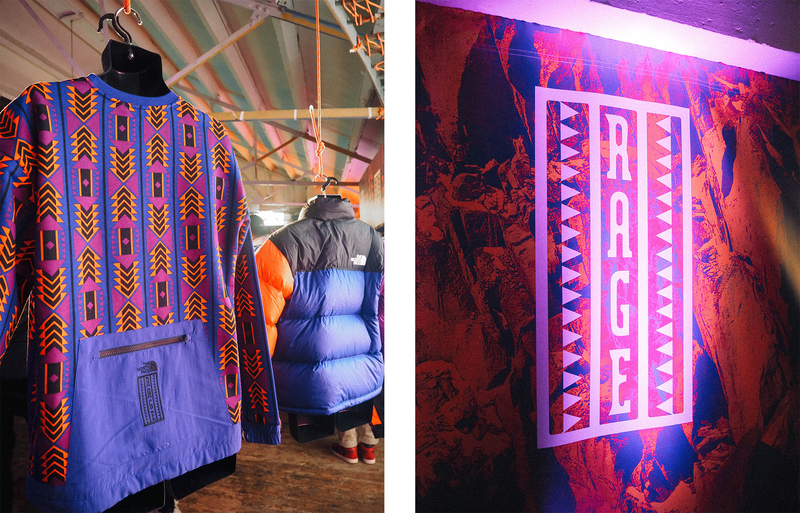 Inspired by the bold, vibrant colours found in early 90s snowboarding gear, the event channeled the culture ingrained within that decade. 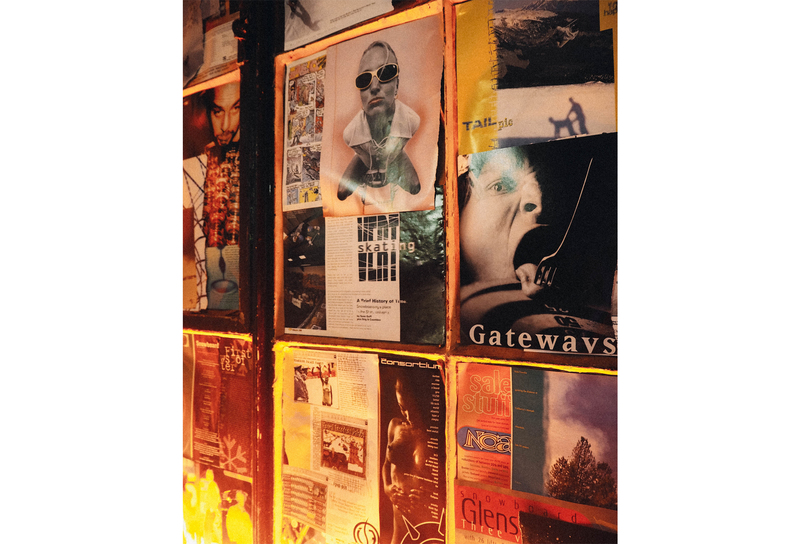 The space featured vintage snowboarding magazines collaged across the venue, and sticking with the throwback theme, a Nintendo 64 was set up with ‘1080 Snowboarding’ games running throughout the night. Reintroducing the ‘Rage’ collection back into the market, The North Face have pulled together a capsule featuring a combination of both new and original products to demonstrate the timeless nature of the design throughout. Shop The North Face RAGE ’92 collection now available online and in selected size? Stores priced between £30 – £245. Shop The North Face ‘Rage’ collection now available online and in selected size? Stores priced between £30 – £245.